There’s nothing like adventuring with a Shadow Gorilla Pet at your side while wearing a matching Shadow Gorilla armour set. And as both are only available until 28th February, there’s no time to waste! 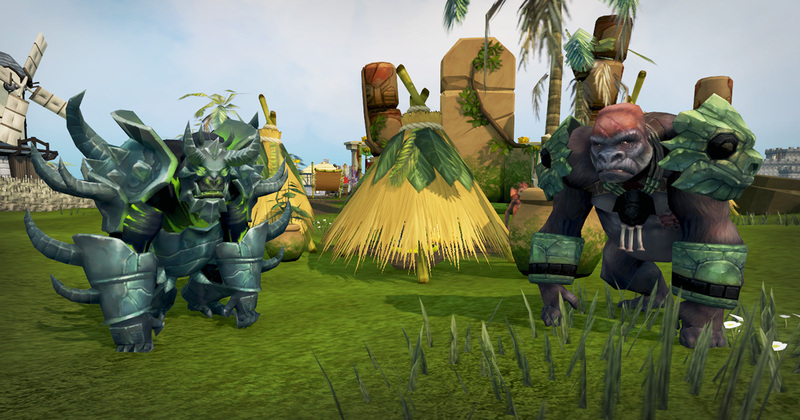 Head on over to Solomon’s Store, and pick up the Shadow Gorilla. 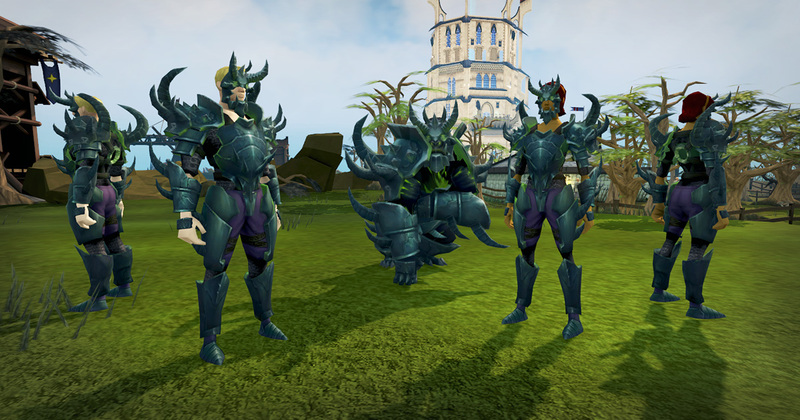 The Shadow Gorilla Armour Set is exclusive to purchasers of a 2400 (or greater) RuneCoin package, so that’s the perfect way to get the currency you need. Going ape for pets? Why not pick up the non-shadowy Jungle Gorilla too, while you’re there?